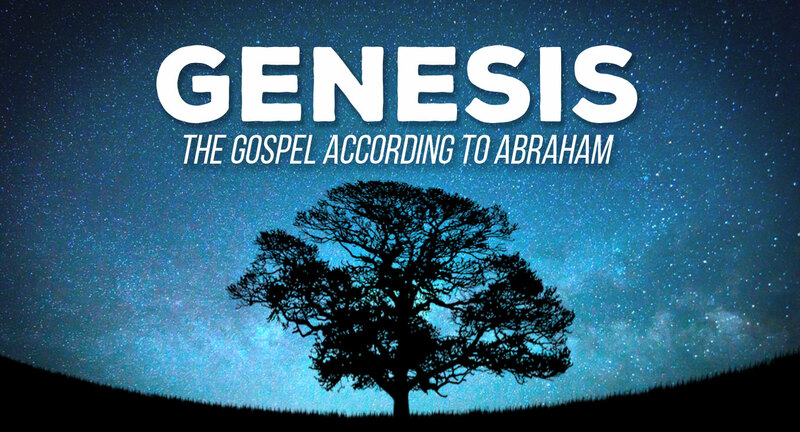 This morning we continued our 5 week series we’re calling The Gospel According to Abraham. If you’re new to the Bible, Abraham is the biggest character in the Old Testament. He’s monumental. Three major world religions: Christianity, Judaism, and Islam claim Abraham as a father of their faith. This means that the majority of the world population trace their beliefs back through Abraham. And when you read the life of Abraham in the Old Testament, you find that Abraham stood out from the crowd. In a world of sameness, he was different. Life didn’t happen to Abraham—he happened to life. Why? How? That’s what this series is all about.